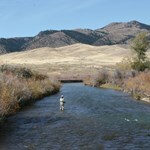 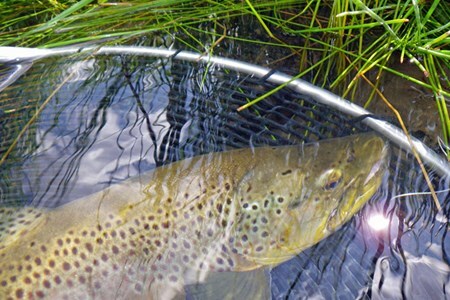 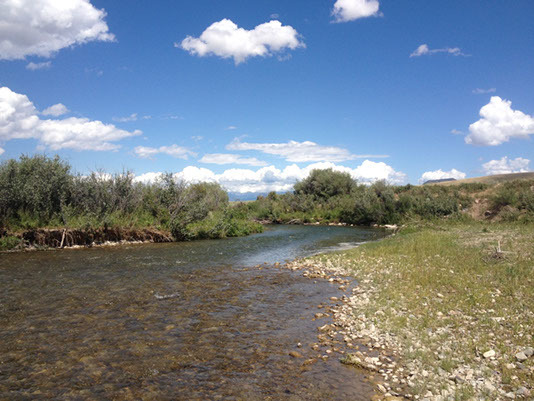 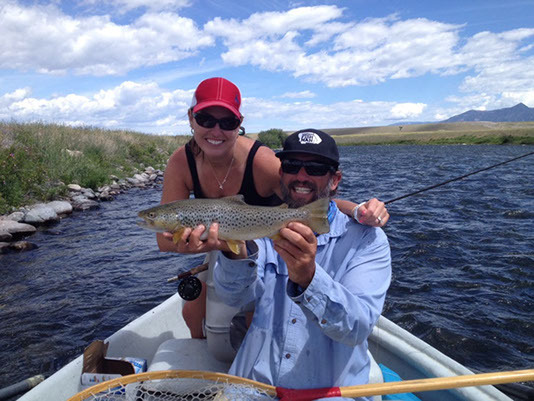 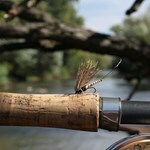 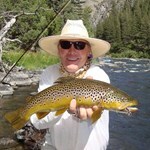 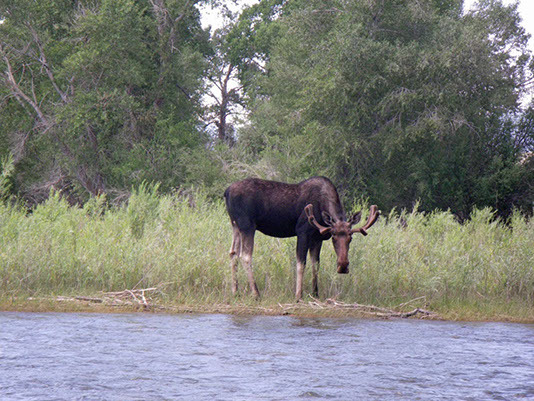 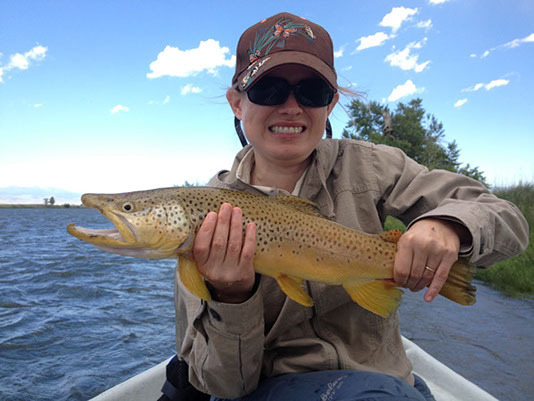 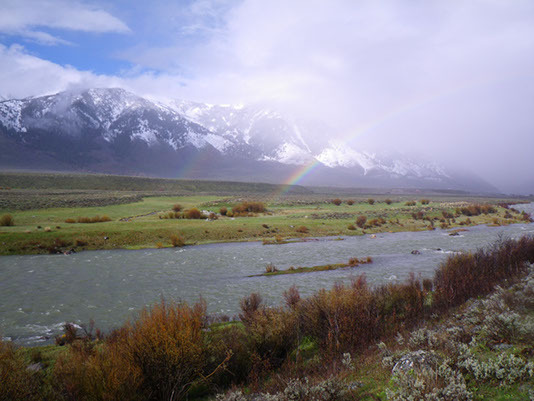 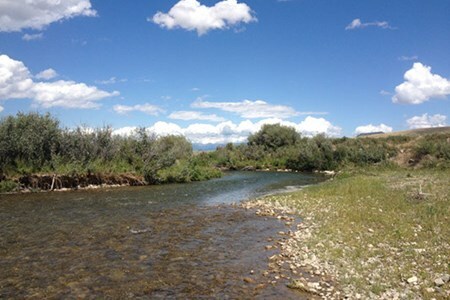 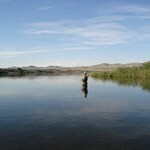 Located in Ennis, Montana we offer guided fly fishing and spin fishing float trips on the Madison River. 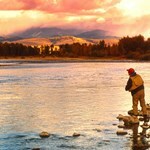 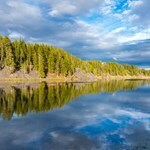 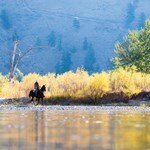 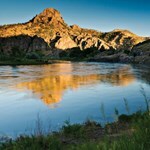 We are a fully licensed outfitter by the state of Montana. 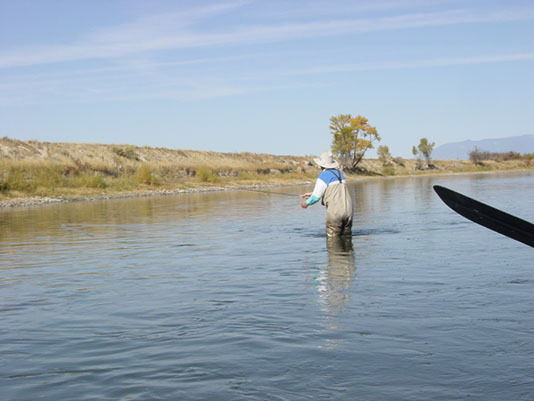 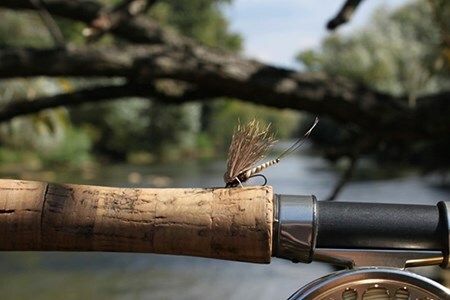 Although fly fishing the Madison River is the primary river charter, we can customize guided fly fishing and spin fishing float and wade trips to many of the waters around the Ennis, Montana area. 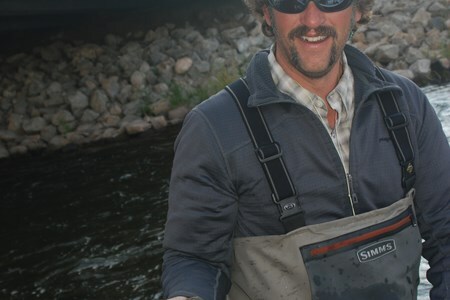 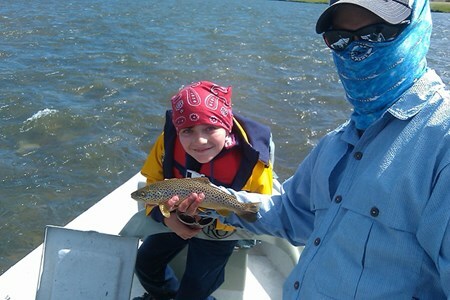 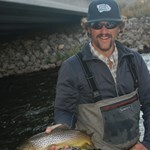 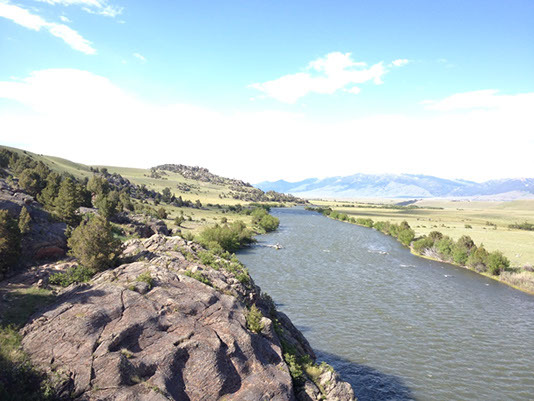 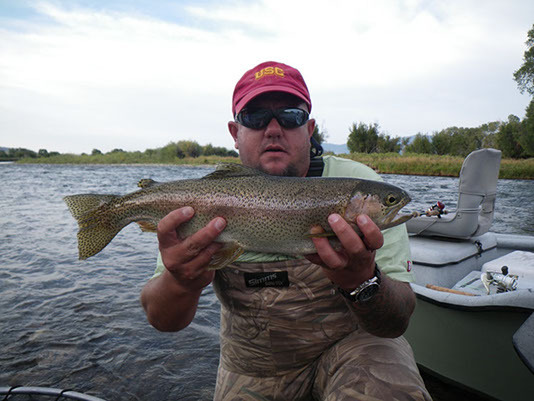 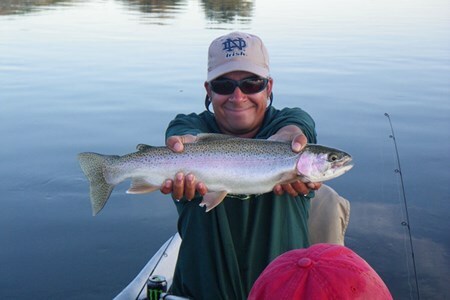 Next time you are fishing the Madison River or visiting Ennis, Montana let Montana Fish Man Outfitting be your guide. 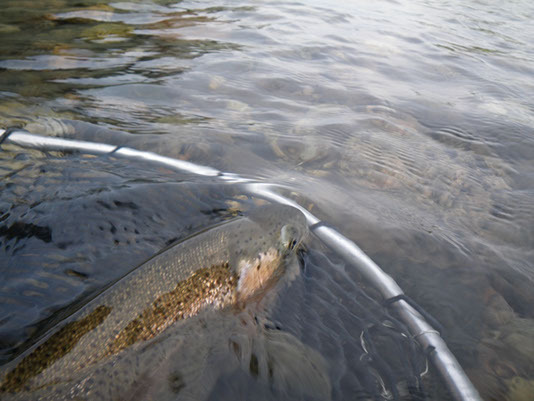 The first major hatch of the season has begun. 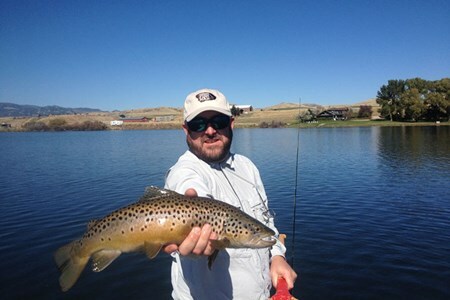 Spring fly fishing is in full swing here in Montana. 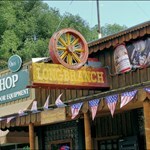 Ennis is a great place to spend the Fourth of July, offering a taste of “real” American culture. 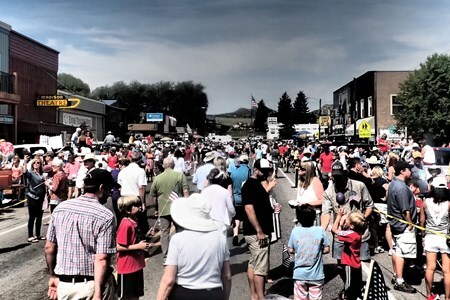 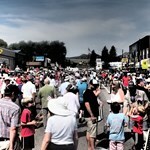 The town is hopping around Independence Day, the food is good, and the atmosphere is ... morefriendly.